Tis the season! Christmas time is here and we have put all of our Christmas decor and more on sale. 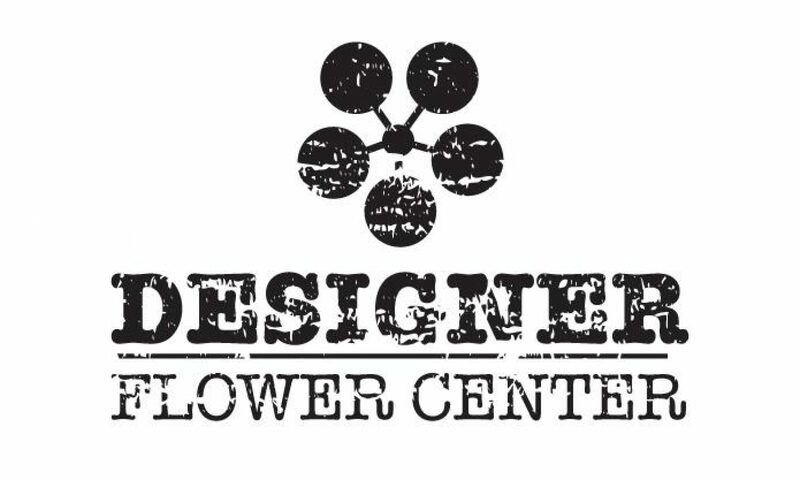 If you’re looking for beautiful items at an amazing price and great customer service the Designer Flower Center is the place to be. Santa and Elves are 40% OFF! 40% OFF all Christmas floral and berries, all arrangements, specialty pine wreaths, garlands, saints, angels, snowmen, reindeers, etc. Yes folks, you read that right. We are putting ALL Christmas on sale ranging from 15%-70% OFF Now until December 10th! That is a great deal, come in today to shop small and support a local family owned business. Our entire Vintage Christmas collection is on sale 15%-70% OFF. Save big and come to Designer Flower Center today! Woodland Christmas Collection is 15%-70% OFF!